Update: Per Production Weekly, this is a newer, more detailed synopsis. Dave had always seen his parents as perfectly capable, in fact very wealthy adults who have their problems under control. Turns out he was very wrong. Now, he and his wife, Rebecca are suddenly housing Dave's parents Elliot and Linda after some poor financial decision making has left them in dangerous debt. Dave and Rebecca are willing to help, as long as Elliot and Linda don't drive them insane, spoil Handmaid’s Tale, and eat all of their kid’s snacks. 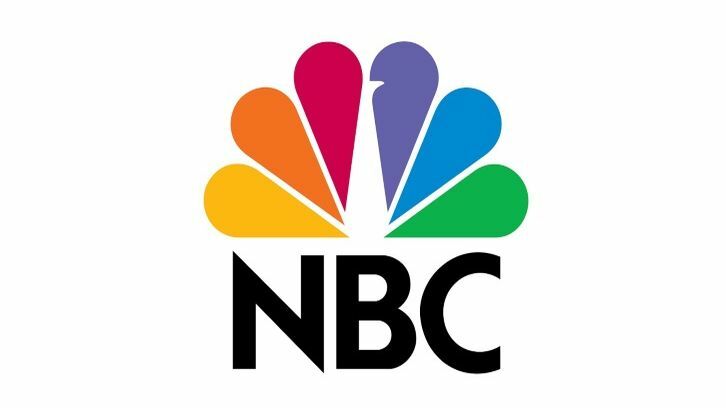 NBC has given a pilot order to comedy, Uninsured per Deadline. Uninsured is a multi-camera comedy from Dan Levy (The Goldbergs), Doug Robinson (Schooled) and Sony Pictures TV. The pilot will be penned by Levy. Deadline notes that the pilot was originally sold and written as single-camera but NBC ordered it as a multi-camera project and thus, it has been altered accordingly. It's expected to touch on social issues given the title of the pilot refers to a family without insurance. Uninsured centers around young parents Dave and Rebecca who end up having to take care of Dave's parents who have mishandled their finances and need help to pay down a sizable debt.